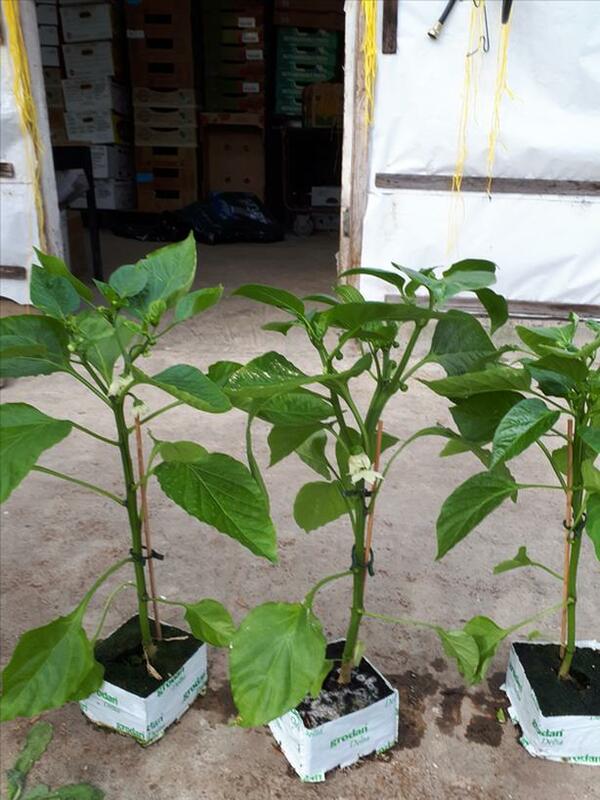 We have a limited number of greenhouse red bell pepper plants available. Variety is "redline" from rijk zwaan. They should be planted in a heated greenhouse.